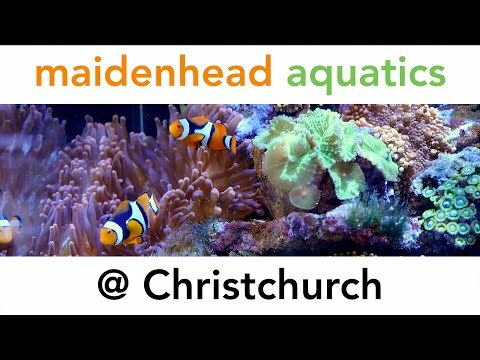 Maidenhead Aquatics at Christchurch is located in the award-winning Stewarts Garden Centre, Christchurch. We offer a huge selection of dry goods from leading brands such as JBL, Hagen, Tetra, Interpet, Aqua One, API Rena, Hozelock, Blagdon and many more. On entering the store you'll be faced with our huge Amazonian pool that contains many species of fish from that region. We also have a marine system that we are very proud of, with many customers travelling from far and wide to buy livestock from us. If we don't have what you're looking for, we'll try our best to get it in for you. As well as thousands of aquarium species from tetras to danios, catfish to plecs and cichlids to discus, we always try to have something in stock to please all kinds of fishkeeper. While exploring the shop you will find our large Koi pond that's perfect for relaxation and where you can even have some fun and feed the koi. We have a must-see glass system that houses many different varieties of Koi. 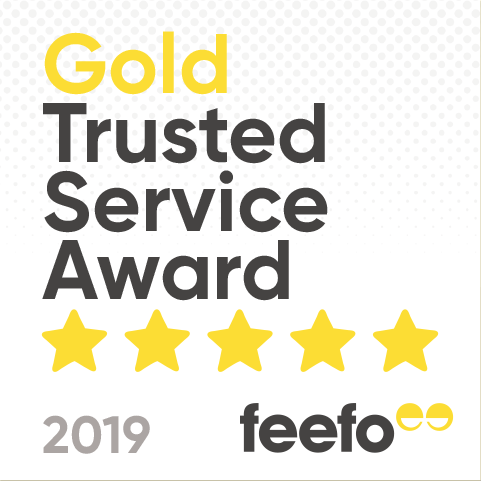 In 2010 the store was given a "centre of excellence" award from Hozelock, so with all this and outstanding customer service too, this store is a must for any fishkeeper!